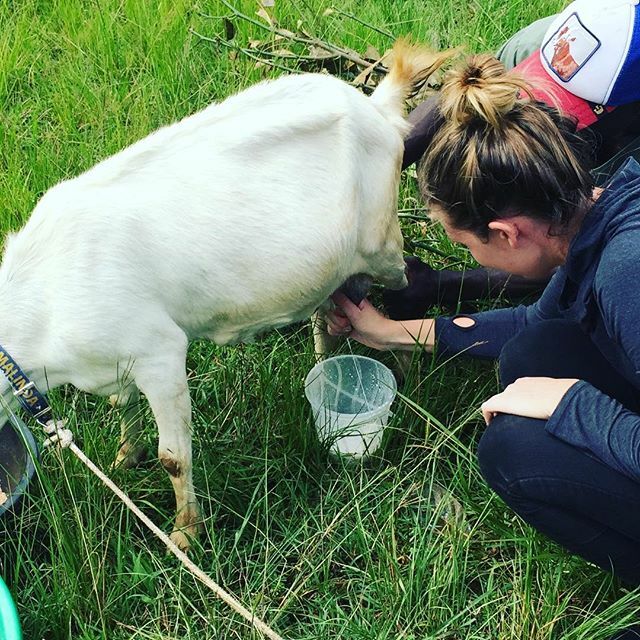 If you are interested in volunteering for Give-A-Goat please fill out the form below or send us an email. 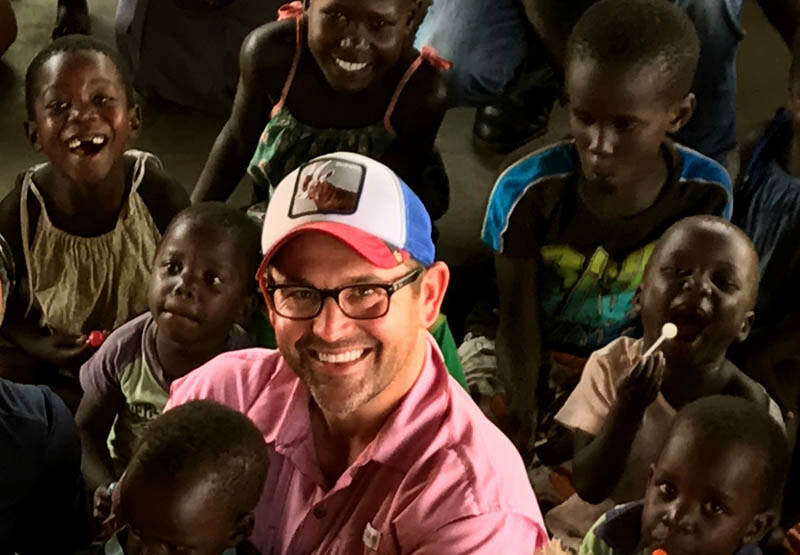 We welcome all volunteers and we have plenty of ways you can help us serve the villages of Uganda. 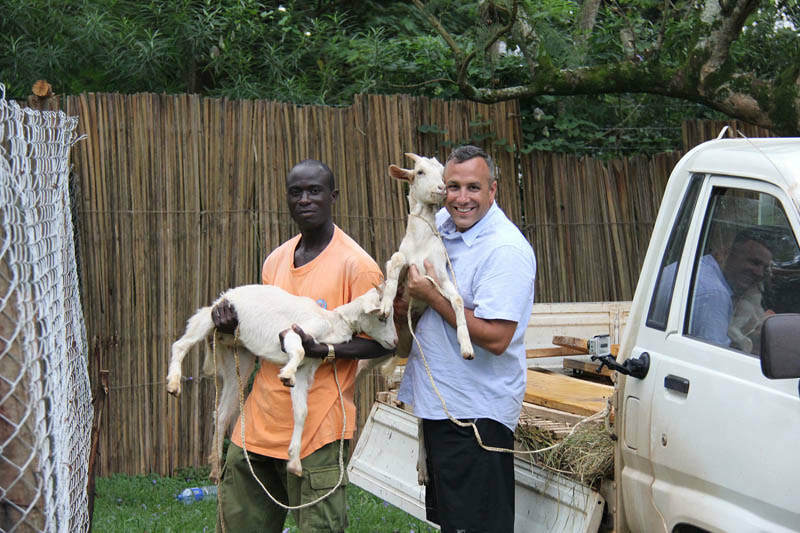 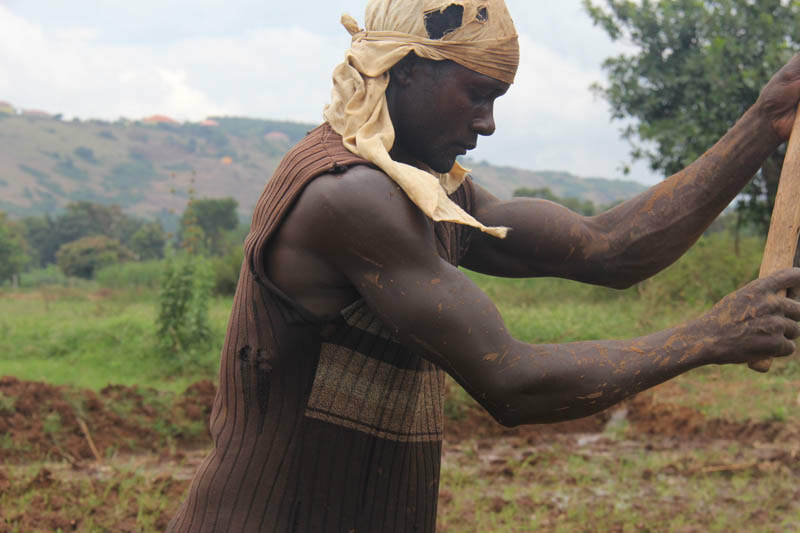 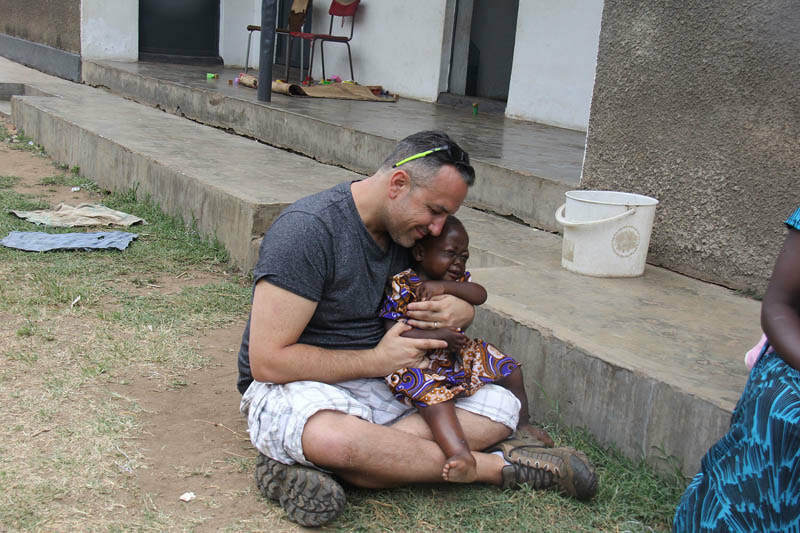 If you have able hands and want to travel to Uganda, we want your help please contact Scott Panella at scott@give-a-goat.com for more mission trip ideas and planning. 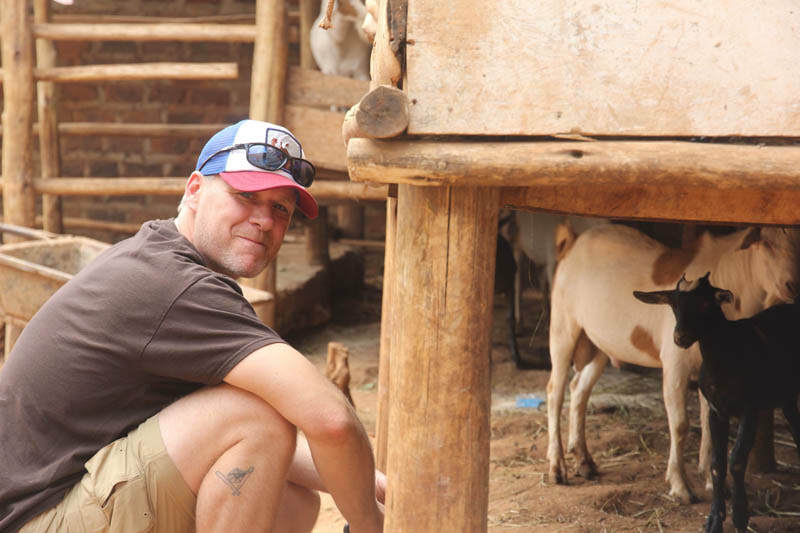 Whether it be by buying goats, building shelters, milking goats, delivering milk, cleaning stalls, or collecting donations, we need you and want you.